What is 'Dreadlock Holiday' about? 4. What is 'Dreadlock Holiday' about? 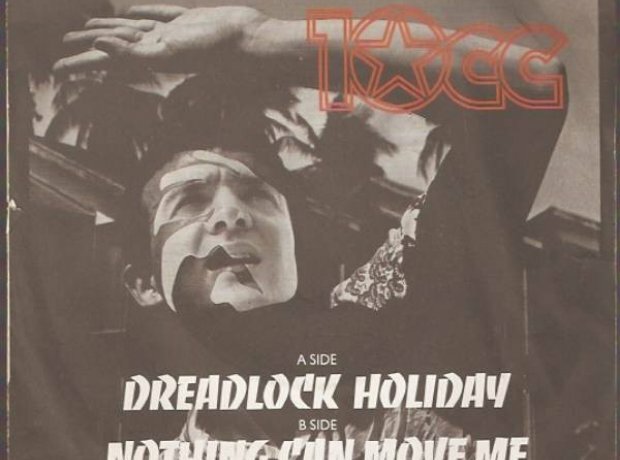 10cc's reggae-tinged number one single was based on real events Eric Stewart and Moody Blues singer Justin Hayward experienced in Barbados. However, Stewart changed the location to Jamaica. Graham Gouldman said: "Some of the experiences that are mentioned are true, and some of them are ... fairly true!"